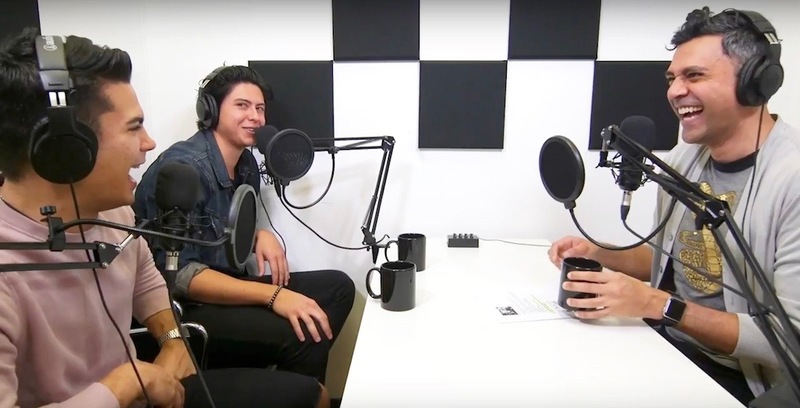 We sat down with Jordan Connor and Drew Ray Tanner to chat about auditioning for Riverdale, being nervous on-set, and which characters they originally auditioned for (can you imagine either of them as Nick St. Clair?). Besides being Southside Serpents, these two BC boys have a lot in common. They both received football scholarships to university, auditioned for many of the same roles, and felt pretty down about their acting careers right before booking their roles on Riverdale. Luckily, Fangs and Sweet Pea grew into more prominent roles in the show (with 13 and 15 episodes under their respective belts), and hopefully more to come! In this interview, Tanner and Conner also share advice for feeding your creativity, bettering yourself as an actor, and why it’s important to take your career into your own hands.